This is the first of a series of posts where we will ask some top influencers in the Digital Analytics space to share 3 KPIs or Charts/graphs/breakdowns they find particularly valuable for digital marketing or e-commerce management. Essentially, which indicators do they always rely on for the best marketing dashboard. KPIs/Charts may be important to our guest because she/he has had an unforgettable experience when working with them, or because they find them extremely useful, or inventive. Our guest today is no other than Stéphane Hamel (his bio follows at the bottom of this post). Our questions to him were simple: name 3 KPIs/charts and tell us how you calculate them, explain where you would apply them, and why they are special to you. There are plenty of resources that will suggest ‘the top KPIs’ for a given type of business. Simply ‘borrowing’ KPIs from others is a mistake. Determining the best KPIs for your organization is a rigorous process that involves a thorough understanding of the customer lifecycle, business objectives, your realm of influence, data quality and richness and more. Since you can’t optimize what you can’t control or influence, KPIs should reflect your ability to move the needle. Engaged Web Visits: whether you define this metric as non-bounce visit or something more sophisticated is a moot point – but once it’s defined you should stick to it. Don’t forget to segment! At a minimum, if your business only targets a specific geographic region, segment out the audience that isn’t relevant to you. Web Goals Completions: based on the customer lifecycle and identified macro & micro-conversions at each step, this KPI represents the number of specific online activities that demonstrate ‘moving the needle’ in the customer lifecycle. Each visit is an opportunity to convert so this KPI is typically calculated as ‘count of specific online activity / count of engaged web visits’. Cost per Goal: Given your limited marketing dollars, how effective are you at bringing qualified traffic that will do something of value to your business? 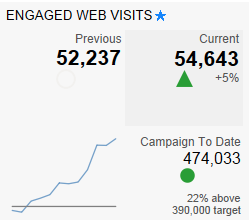 This is an interesting KPI because if you focus solely on SEM optimization, you can segment the Engaged Web Visits based on this traffic, and if you are in charge of online & offline campaigns, you can look at the whole marketing mix. How do you know if you have a good KPI? Is it clearly defined and understood by all stakeholders? Is it owned by a business stakeholder? Does it have a target? 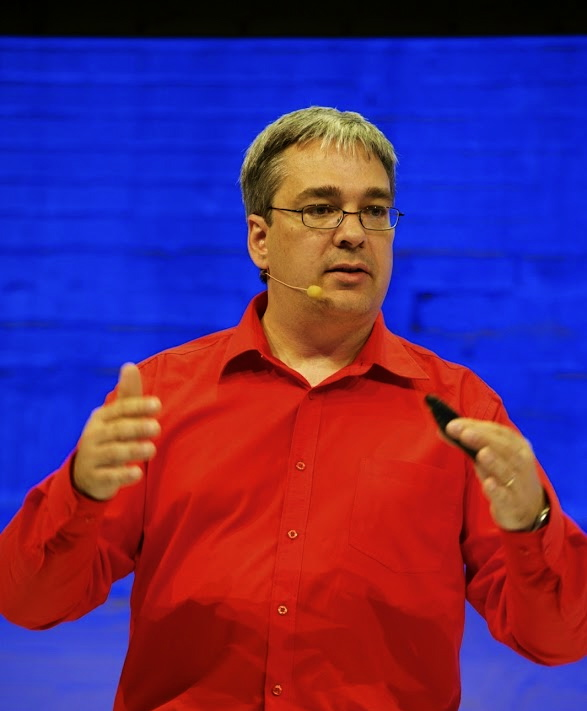 Stéphane is well-regarded as an industry expert in the digital analytics space. His knowledge and thought leadership has been recognized by the Digital Analytics Association and he was named Most Influential Industry Contributor in 2013. He is the Director of Innovation with Cardinal Path and drives the creation of leading-edge enterprise solutions and digital measurement strategies designed to deliver maximum value and insight to clients. enormous article at aat this place.